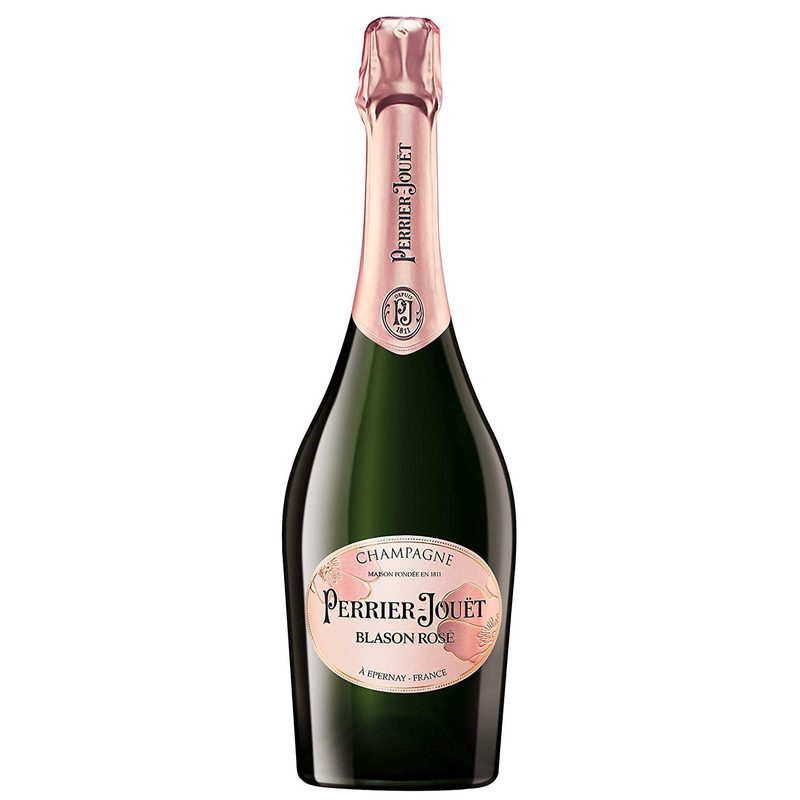 Perrier Jouet Blason Rose Champagne has an intense luminous colour of Salmon Pink wiht Coppery Highlights. Its aromas are in abundance with that of Red Berries, Pomegranate and Blood Orange. Since 1811, the Perrier-Jouet style has elegantly championed an expertise linking the exceptional quality of the House's vineyards with the subtle art of blending. Blason Rose is a rich, full bodied wine presentings a polished harmoney of red-berry, pomegranate and blood-orange aromas punctuated by suble floral notes.